LOUISIANA GRILLS | Petersen AG Systems, Inc.
Petersen Ag Systems, Inc. is an authorized dealer for Louisiana Grills. These are wood pellet grills that give you seven grilling options including smoke and sear. 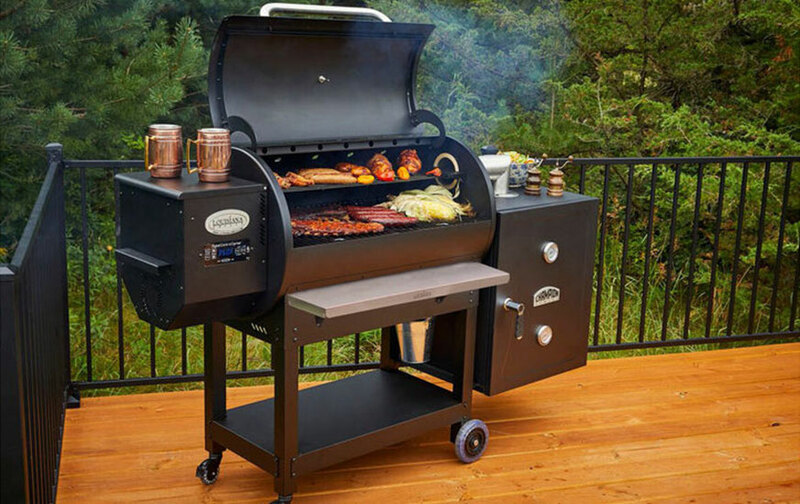 With Louisiana Grills, you have a digital control center with a programmable meat probe, a proprietary venting system that ensures even smoking throughout the entire grill, and an adjustable flame broiler. These are just a few reasons to buy a Louisiana Grill. Contact Petersen Ag Systems, Inc. for any questions or information on Louisiana Grills.